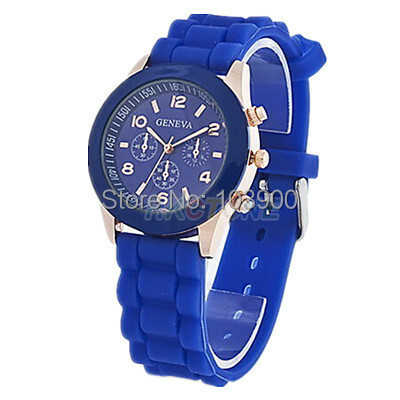 Silicone strap wrist band for comfortable wearing. 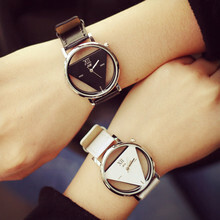 Notes:Our watches no free box, if you want, please purchase! 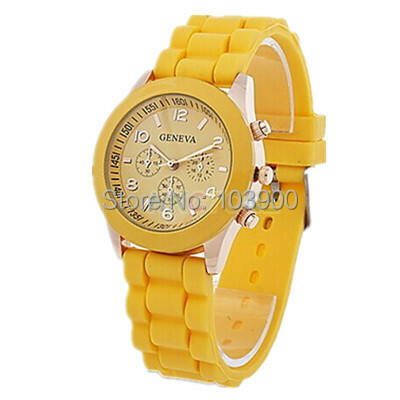 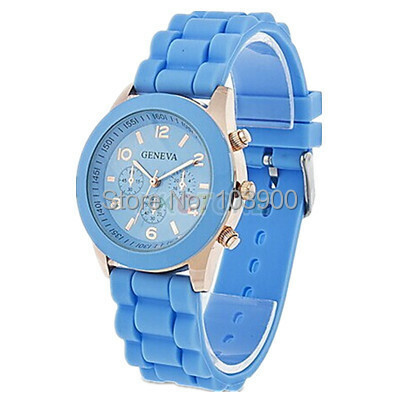 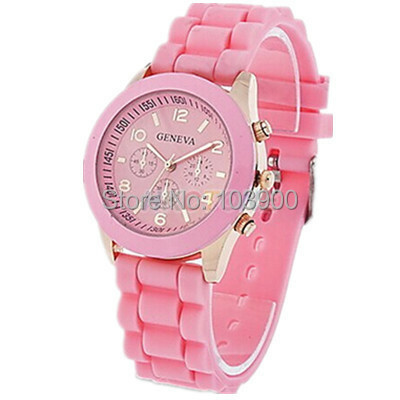 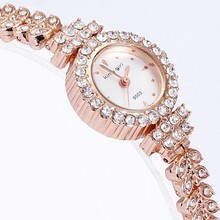 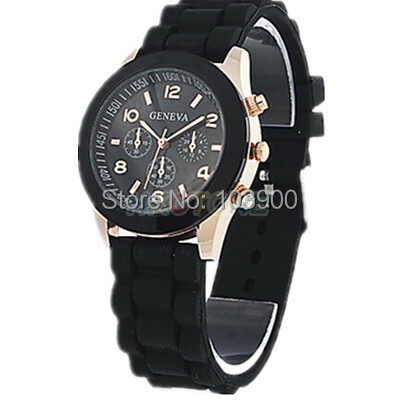 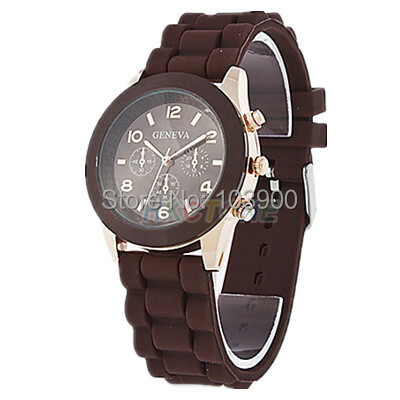 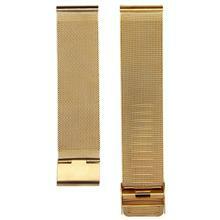 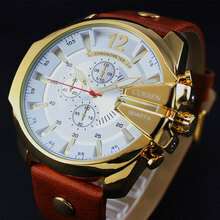 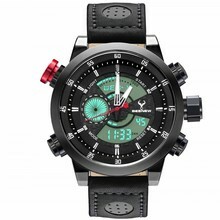 Our watches no free box, if you want, please purchase!